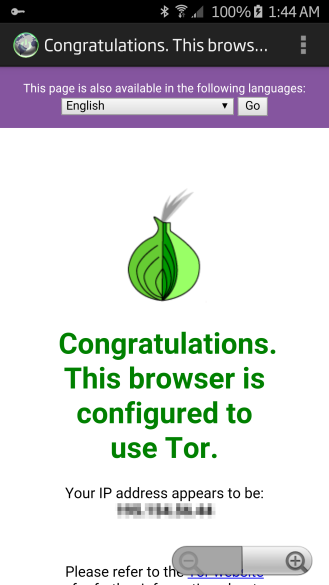 The Guardian Project, the group behind previous efforts to bring Tor and other privacy-preserving software to Android, is working on a Tor-friendly browser built on the desktop equivalent's codebase. This app, named Orfox, will replace its WebView-based predecessor Orweb. 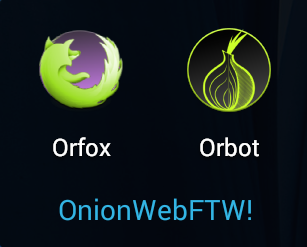 Just like Orweb, Orfox will require the companion app Orbot to connect to Tor. Orfox sets itself apart by being a fully-featured standalone browser, with the basic trappings even privacy-conscious users would come to expect like bookmarks and tabbed browsing. Why Orfox? 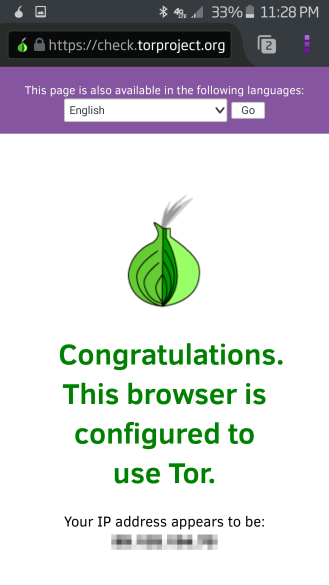 Well, the Tor Browser Bundle for desktop users is built on Firefox 38.0 ESR. 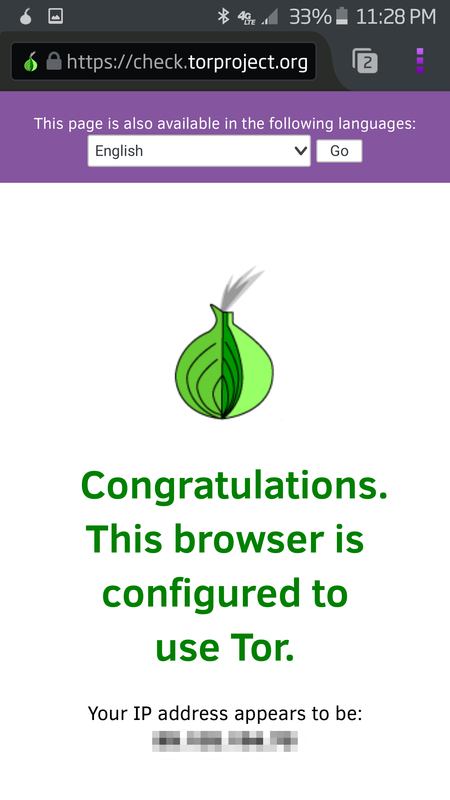 The Guardian Project, who is already accustomed to collaborations with The Tor Project, made the few necessary modifications to the desktop version's code to make it suitable for Android. This is what Mozilla does as well. Differences from the desktop version include, most notably, the ability to set the user agent to mobile. 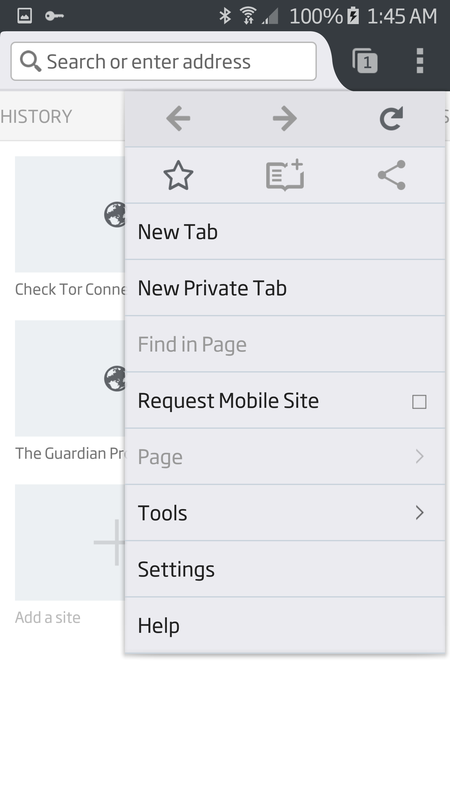 On the downside, the initial testing releases do not have NoScript, HTTPS Everywhere, or the Tor Browser Button. Developers say these add-ons will be included in upcoming releases very soon. Compared to plain old Firefox for Android, Orfox lacks WebRTC, Chromecast connectivity, and the myriad permissions that could jeopardize user privacy. Likewise, all HTTP requests are directed through Orbot's proxy, which will move to the SOCKS protocol in the near future. 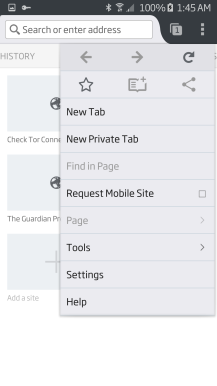 The Guardian Project went away from Orweb due to its very limited capabilities and its reliance on WebView. Bugs found could not be updated by their developers, leaving users susceptible to crucial bugs that would vary across devices. Orfox also enables users to benefit from the many privacy protections of the desktop TBB that go beyond routing. Of course, users will most appreciate that it is just a more functional browser. Right now, Orfox is being billed as a "stable alpha release." A beta is expected in the coming weeks and once it is stable, Orweb will be pulled from the Play Store. You can install the alpha by first getting F-Droid and then clicking this link. For more user-friendliness, you can grab it from APK Mirror. You will also need Orbot installed and running, which is available in the Play Store, APK Mirror, and F-Droid as well.